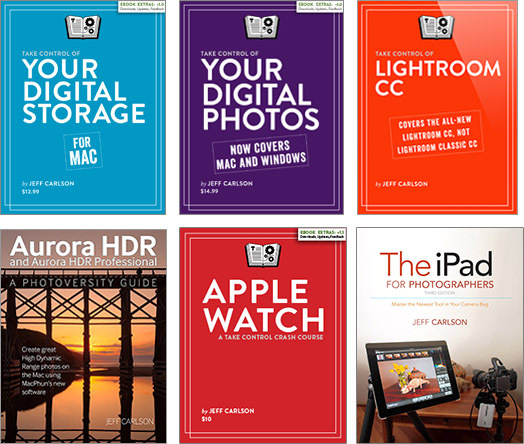 A quick note: The annual WinterFest sale is on, with discounts on lots of great software and Take Control books—including mine! Nisus Writer Pro, Scrivener, TextExpander, PDFpen… all 25% off (or better) for a short time. Go get them here: WinterFest 2016.